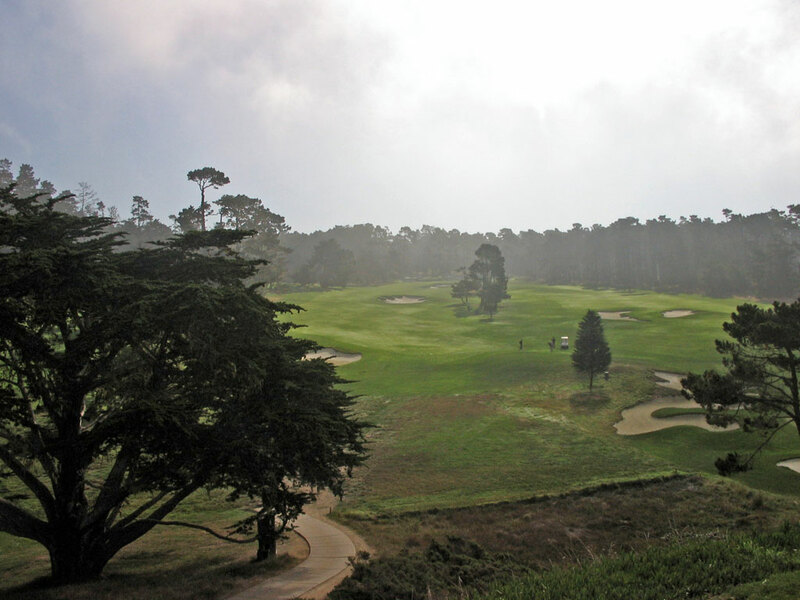 Accolades: Ranked 1st in California on Golf Course Gurus' Best in State list. 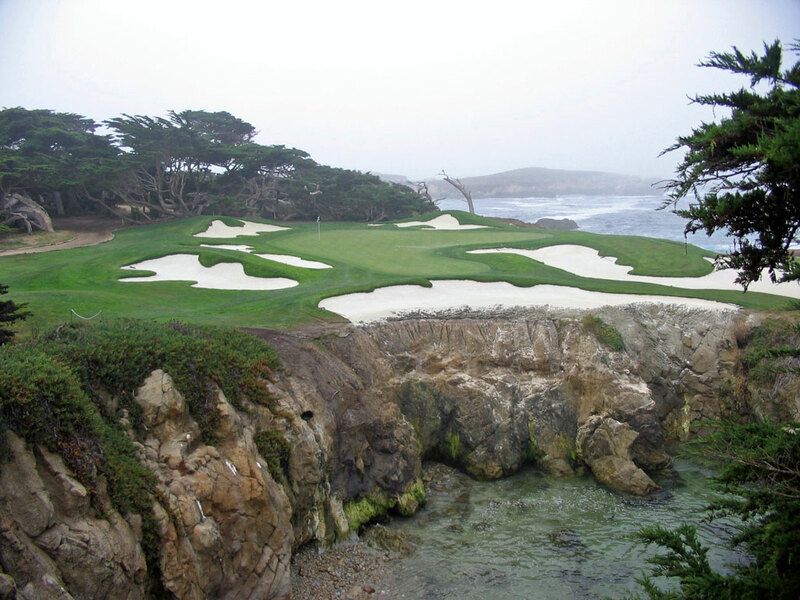 What to Expect: I don't even feel worthy to write a review on Cypress Point; the best golf course in the world. The course is so special, so magical, and so beautiful that it is difficult to portray the experience in writing. The club at Cypress Point delves deep to the roots of golf where players must walk their round, be accompanied by a club-carrying caddy, and rely on their caddy for distances since there are no yardage markers on the course. Gentlemen must wear a collard shirt and slacks while changing your shoes anywhere but in the locker room is stricly prohibited. Dr. Alister MacKenzie's work has set the standard by which golf course architecture is measured and the experience is second to none. 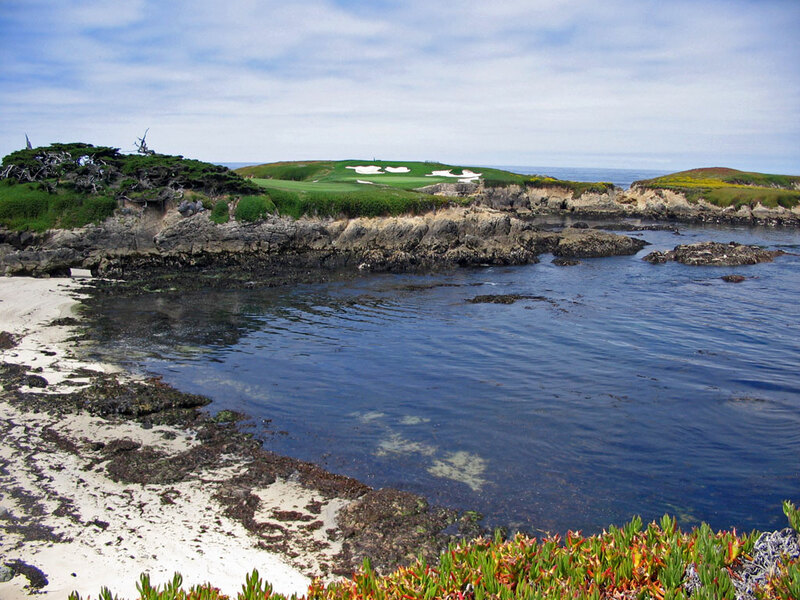 If your hoping to join the club, you better track the obituaries because memberships don't open up at Cypress Point until someone dies - it's that special. Signature Hole: 16th Hole – 222 Yard Par 3 – This is one of the most famous and best holes on the known earth. 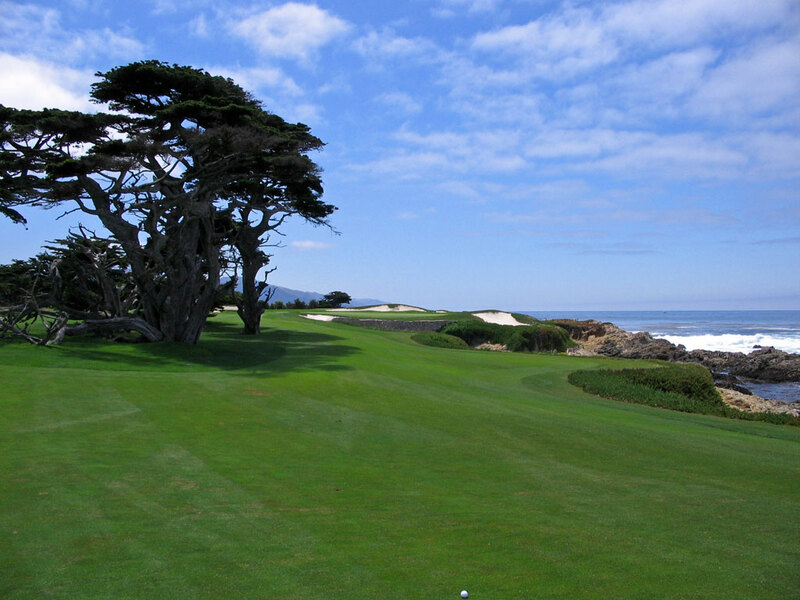 Featuring the most exhilarating tee shot in golf, over 200 yards is required to carry the Pacific Ocean to a peninsula green framed by bunkers, rocks, and ice plant. A fairway left of the green is afforded as on option off the tee in the event the incoming winds are blowing too strong or if you just aren't feeling confident enough with your hybrid/fairway wood to fire straight at the green. The pinnacle of your golfing existance is reached on this tee box the first time you step on it. 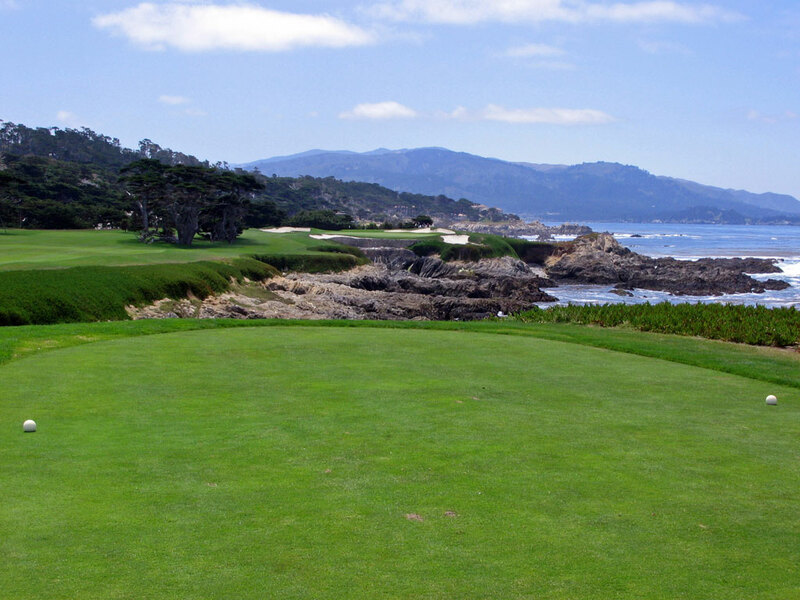 Best Par 3: Since the mind blowing 16th has already been featured as the signature hole, a review of Cypress Point wouldn't be complete without mention of the 16th's prettier and more playable little brother, the 15th. Playing just 135 yards, the stunningly beautiful 15th hole is surrounded by bunkers, oceans rocks, and cypress trees and offers the best chance for birdie of all the par threes. This hole represents the first of back-to-back par threes and the first hole of the best three hole stretch in all of golf. Click here to watch my tee shot from 2005. Best Par 4: This is simply the prettiest tee shot for a par four I've ever played. 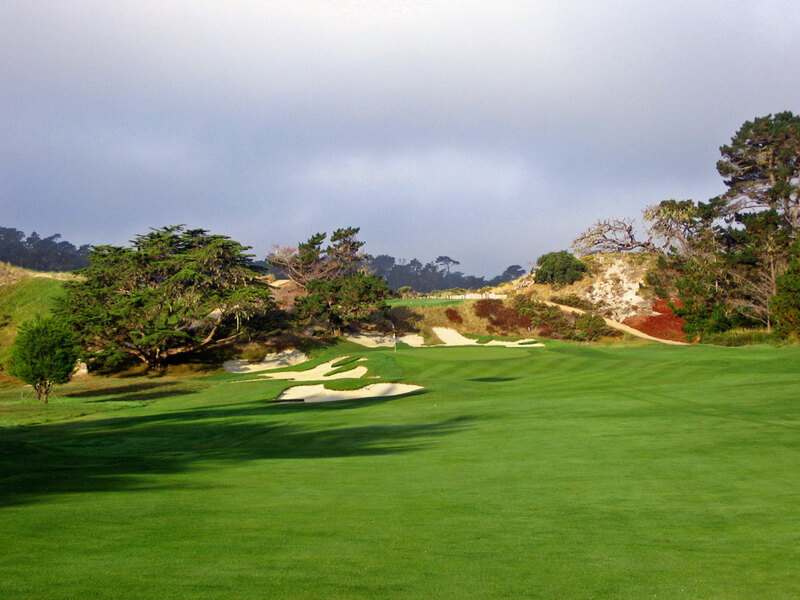 With the tee box sitting directly behind the 16th green on a peninsula jetting out into the Pacific, your tee shot gets blasted over the rocky coast to a landing area where a cluster of cypress trees await to cause havoc on your approach shot. The green slides back out toward the ocean and is surrounded by brilliant white sand bunkers and naturally jagged ocean rocks. The worst part of #17 is the feeling you get after holing out when you realize that you are only one hole away from having having to walk off the greatest course on known to man. 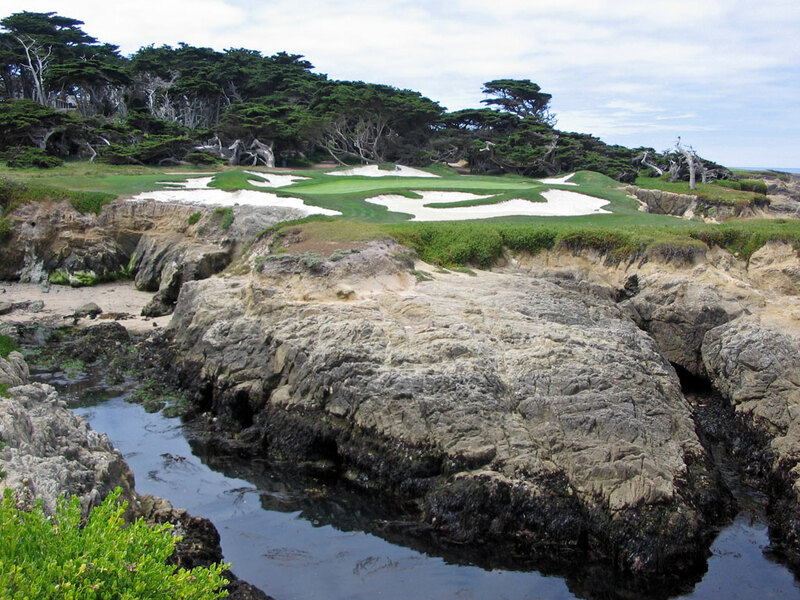 Best Par 5: I hope I don't get struck down for blasphemy by saying Cypress Point has a weak point, but clearly the par 5s at the course can't even begin to compete with the quality and drama the par 3s and 4s offer. The second of back-to-back par 5s, the sixth hole plays downhill with a fairway that slopes hard from right to left. With the portion of the fairway you want your tee shot to land out of sight from the tee box, a powerful draw will make this hole very reachable in two to one of the best green sites on the course. Classic MacKenzie bunkers surround the green site and beg the golfer to play it safe to the right side of the green and work the ball back toward the hole. Birdie Time: With two par fives under 500 yards, you have to take advantage of these scoring opportunities at Cypress Point. The shortest par five and best chance at birdie comes at the 476 yard 10th hole that plays from an elevated tee to a liberal fairway. Keeping your ball up the left side will take the bunkers out of play and give you an opportunity to stick it tight to the flag. The only significant challenge on this hole is the back-to-front sloping green that can cause havok if you get above the hole. Other than that though, #10 is the time to get after it and put a birdie on the card. Bogey Beware: On the scorecard the 16th hole is identified as the #6 handicap. Trust me, not only does Cypress Point lack five holes that are more difficult, but there are few holes anywhere that are going to average more strokes over par than the par three 16th. 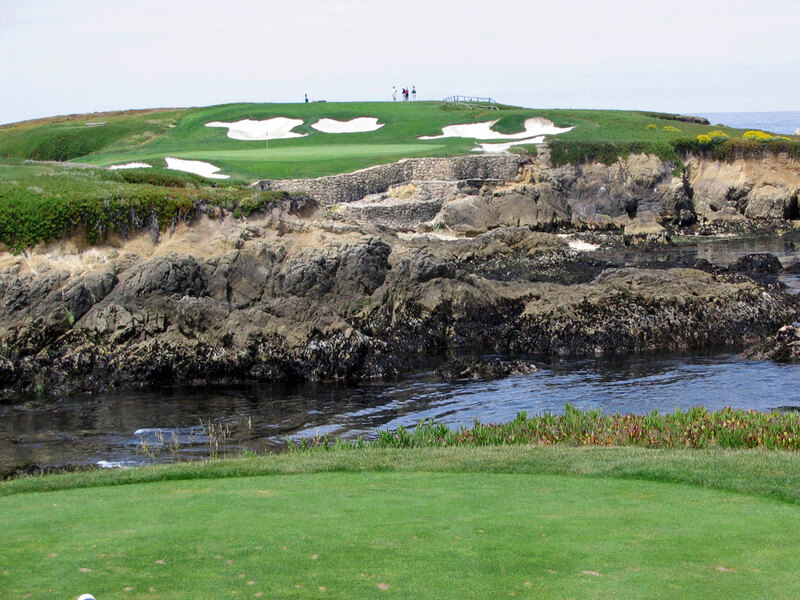 Requiring a forced carry of 200 yards over the Pacific Ocean, many tee shots find a watery grave never to be heard from again. In fact, on a windy day it is not uncommon to see smart golfers play a 9 iron to the fairway left of the green followed up by a 9 iron into the green. Anytime laying up on a par three can be deemed an intelligent move even for scratch golfers, you know you've stepped onto one of the most difficult holes you'll ever have the pleasure of playing.